Spacious condo in the heart of the city. Move-in ready! 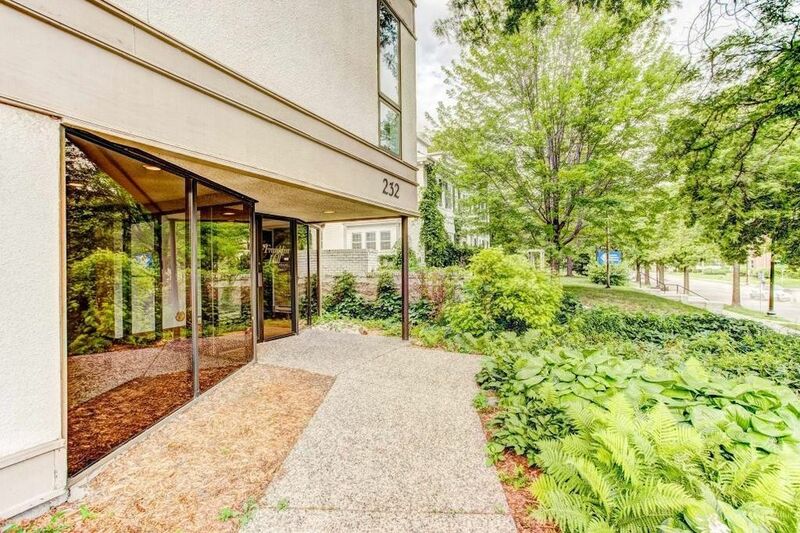 Large 1 bedroom condo close to Uptown, Wedge, Lakes, U of MN campus and Downtown. Wonderful open floor plan with refinished hardwood floors, granite counters, and stainless steel appliances. Convenient in-unit laundry and heated underground parking with car wash. Two-sided wood burning fireplace. Bike, walk, and bus to everything. 1 beds 1 Bath 956 Sq. ft.